Earlier this month, Horton International (UK) launched its 2017 European Life Science Report, published following our annual survey among the movers and shakers within the European Life Science sector. Our report last year, suggested a fall-off in optimism, especially when a number of questions compared it to the high-point of 2015-2016. Also, that survey was carried out around the same time as the UK Brexit vote, which may have made some of the UK respondents a little more cautious. 2015. We could conclude that the sector has been (and remains) in good shape since 2014, and that 2016 was merely a year for everyone to draw breath. Investors will be looking for new opportunities, as well as managing their existing portfolios. IPOs will continue to be a viable route for companies to raise money in the coming year. There is a general feeling that achieving an exit will prove to be no easier or no more difficult than in previous years. 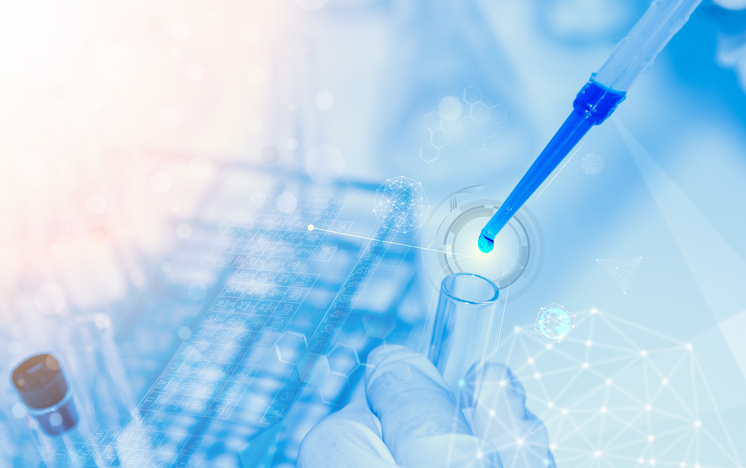 There has been a continuing shift back to therapeutic proteins, with areas such as immune-oncology remaining one of the hot areas. The other area creating interest is around personalised medicine and digital health. It is felt that there will be a continued increase in employment in the sector. 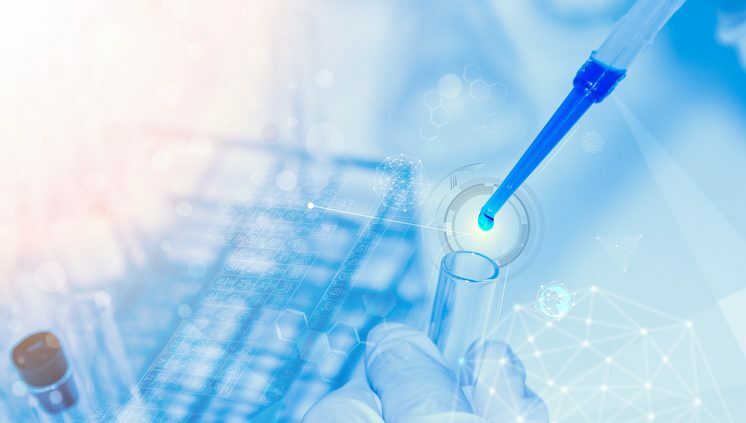 There is a general consensus that the European Life Sciences sector is robust and, notwithstanding a global crisis such as a financial crash, will continue to offer good returns for investors. For a copy of the full report, please contact Paul Edwards at edwards@hortoninternational.com. Paul Edwards is the Managing Partner, Global Healthcare at Horton International, leaders in the Executive Search community.